The Museum of African Contemporary Art Al Maaden (MACAAL) in Marrakech is an independent, not-for-profit contemporary art museum. 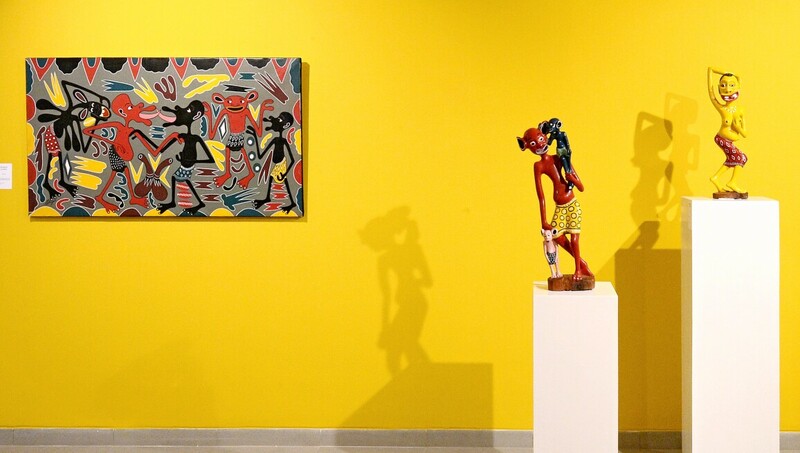 One of the first of its kind in the continent, MACAAL is dedicated to the promotion of African art through its diverse exhibition and education programmes, cultivating the interest of a wide audience base, including families and students. The museum nurtures an understanding of contemporary art from Africa through collecting and exhibiting established and emerging artists, highlighting the creative energy and cultural diversity found across the continent. MACAAL showcases art from Morocco and its neighbouring countries across a range of media. In addition to the permanent collection, exhibitions focus on art which engages in a dialogue with the continent, including African and international artists.